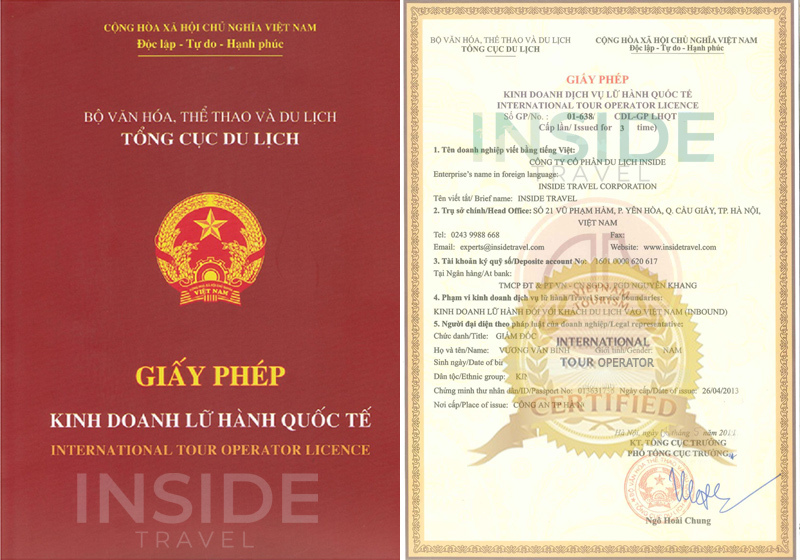 Vietnam Luxury Holidays are designed to provide you the most leisurely and memorable travel experience. The best services are supported by the first-class facilities and professional employees. These excellent conditions will combine together to satisfy you and show you the most extraordinary beauty of our country.